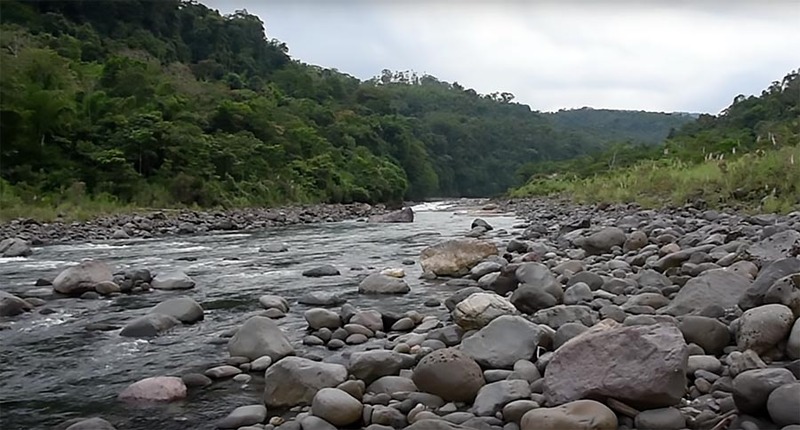 The depths of the Rio Marañon, the major headwater of the Amazon River in the Peruvian Andes, remain largely unexplored and threatened. 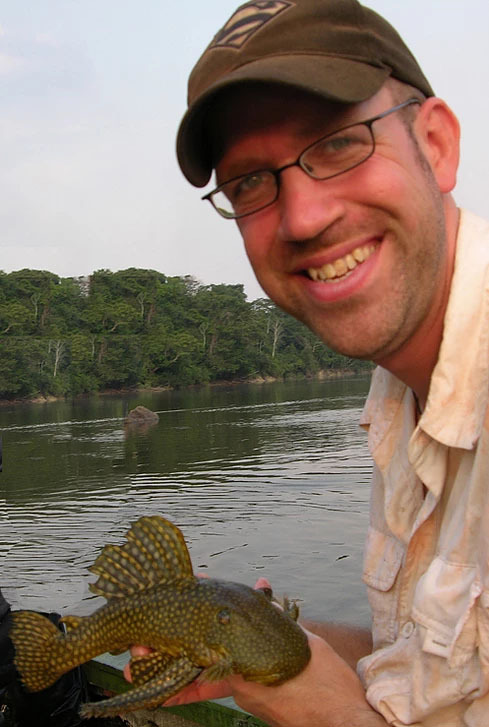 As mega-dams loom and the clock ticks, University of Toronto evolutionary biologist and AMAZONAS Magazine contributor Nathan Lujan, Ph.D., describes evidence of new Marañon fish species, ecology unique to this river basin, and the likelihood of many more discoveries awaiting future fieldwork in one of the last great free-flowing rivers in the world. 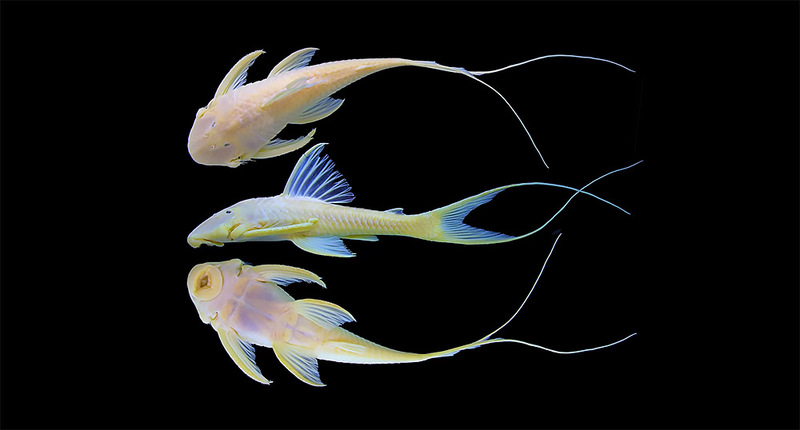 The transluscent wood-eating catfish described by Lujan was subsequently described, and is now recognized as a deepwater form of Peckoltia pankimpuju, Lujan & Chamon, 2008. 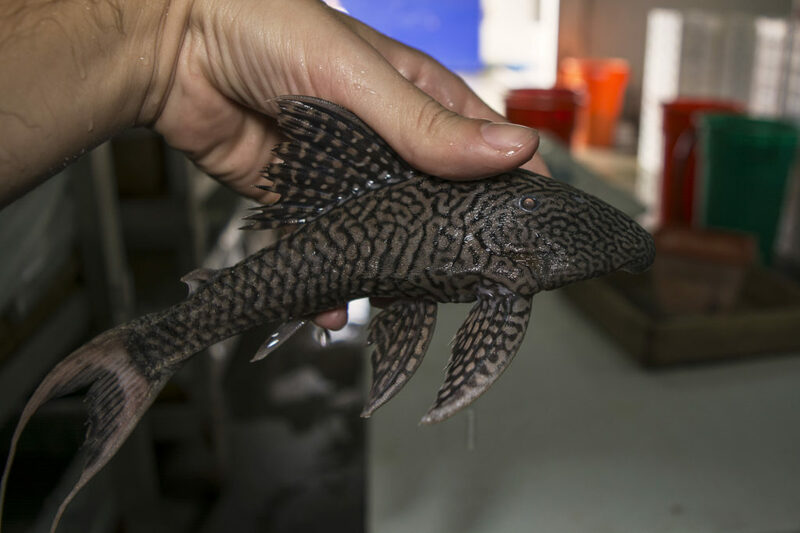 In the aquarium trade it may be encountered as the Coal Pleco (the normal form is dark gray/black, see below), the Peruvian Lyre-tail Peckoltia, or simply L350. What else could Lujan discover if he were to return? Image Credit: Nathan Lujan. The normal color form of Peckoltia pankimpuju, a species native to the Rio Marañon, and only discovered during Lujan’s 2006 survey. Image by Michael J. Tuccinardi. To help fund this research: Text GIVE to 1 (833) 567-4229 and select #3. Plant Spotlight: Anubias barteri "Gold"
Plant Spotlight: Peacock Moss, Taxiphyllum sp. "Peacock"